Michael Thiess, Dipl. - Kfm., Dipl. - Psych. Michael Thiess is dealing with top management challenges in the Life Science and Healthcare industry for over 30 years. 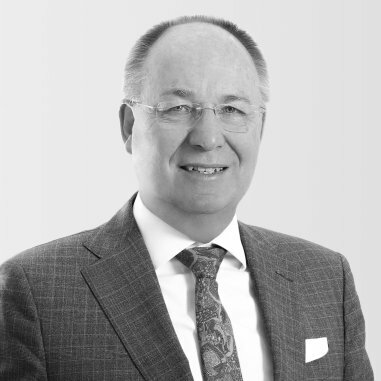 During his time with Roland Berger Strategy Consultants in Munich he was the responsible partner of the international Competence Center Pharma/Medtech respectively Healthcare/Non-profit-organizations for nearly 12 years. Besides his own consultancy MICHAEL THIESS Management Consultants he founded SANEMUS AG in 2006. 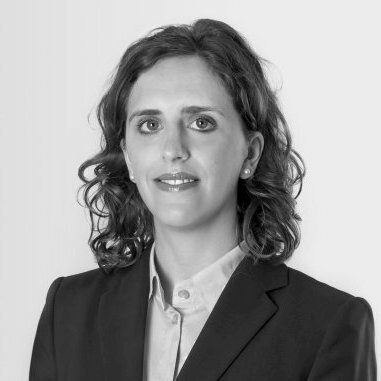 Sonja Terszowski is consultant at SANEMUS and furthermore responsible for external contacts and public relations. She can refer to experience in the areas of business development, quality management as well as corporate finance and corporate development.